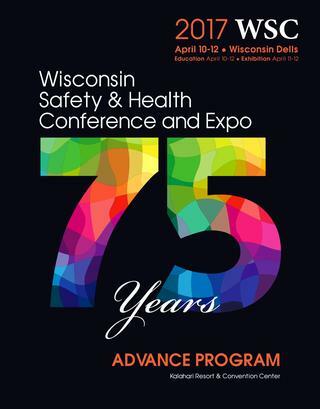 Tri-Star Glove will be an exhibitor at the 75th Annual Wisconsin Safety & Health Conference and Exposition in Wisconsin Dells, WI. The Expo is April 11 and 12, 2017. Team Tri-Star will be next to the Resource Center in booths 1700 and 1702. Located in southwest Indiana, we enjoy a dedicated and talented workforce of people that come together from various lifestyles to see to it that we provide you the finest quality products for your dollar.